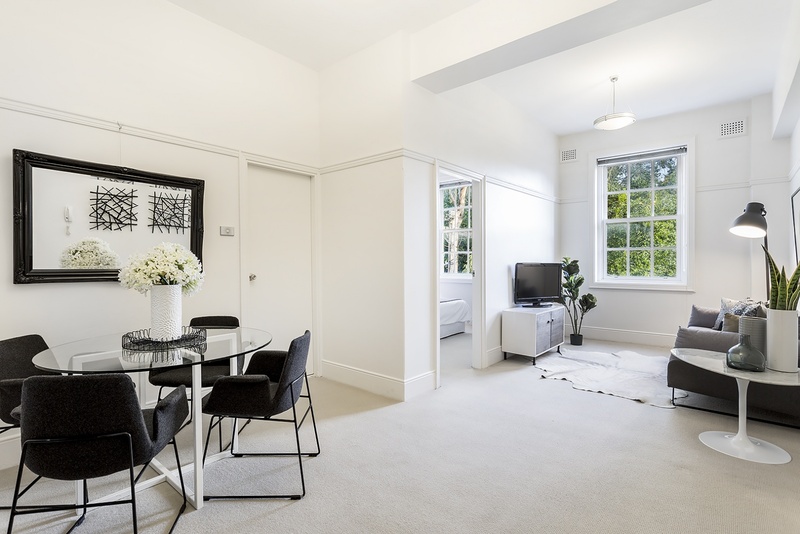 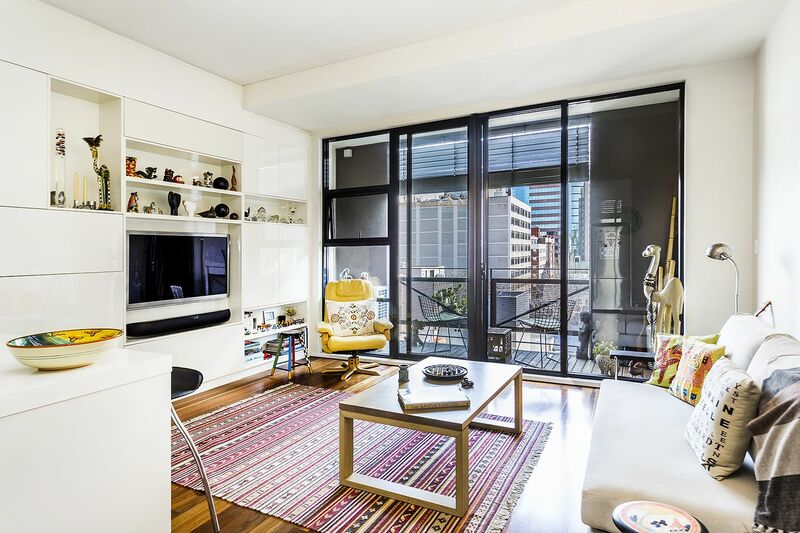 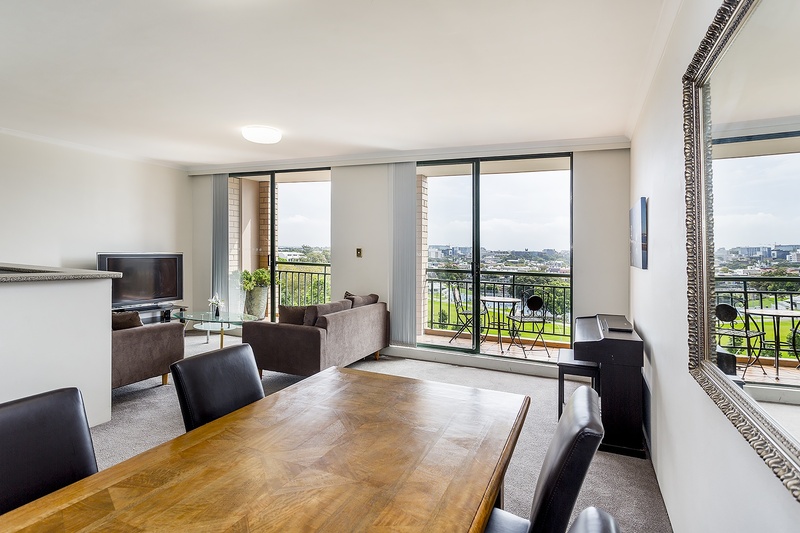 This spacious 2 bedroom apartment offers an enviable position within the ‘Gateway Apartments’ complex. 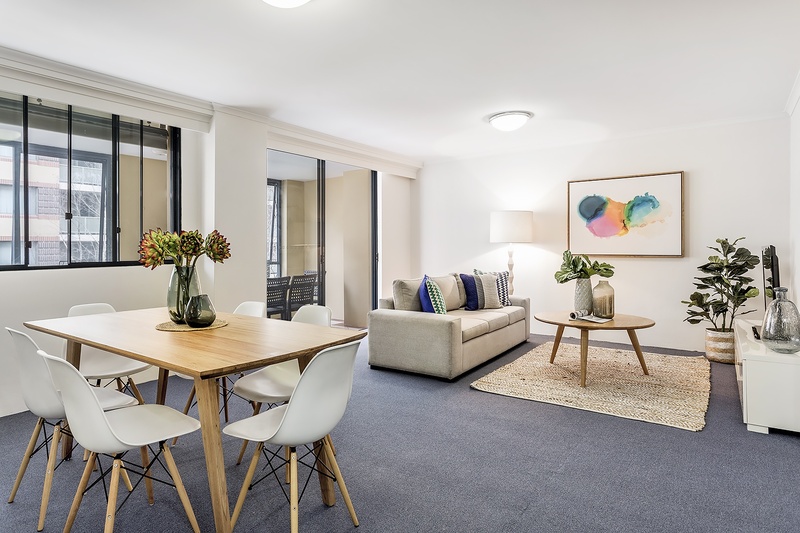 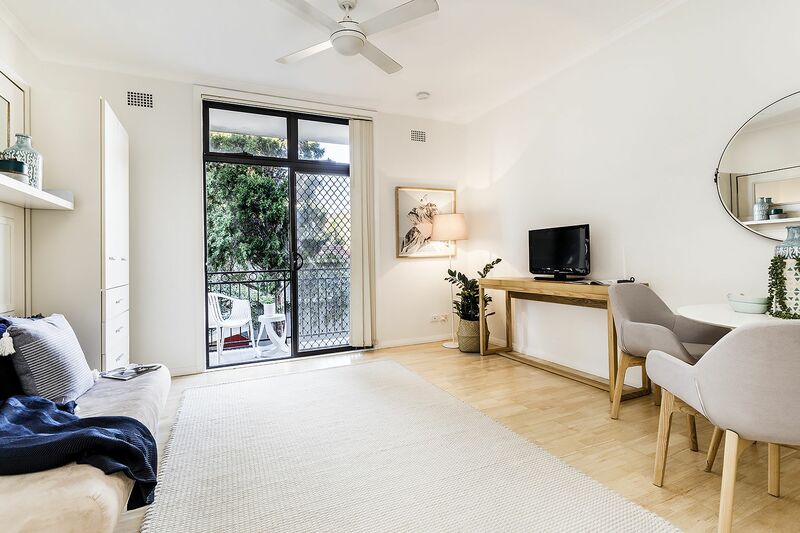 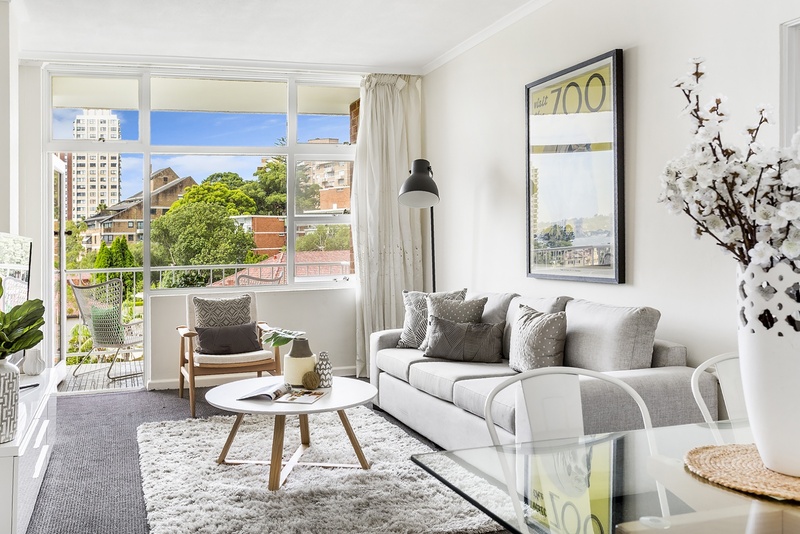 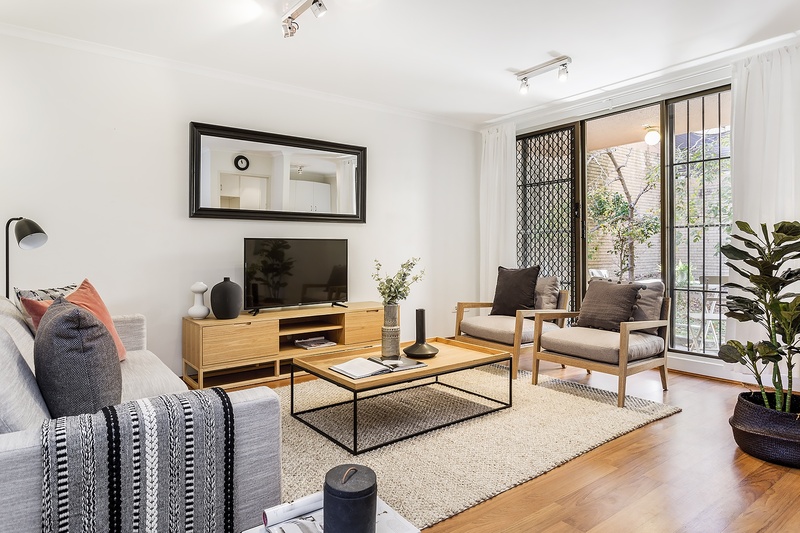 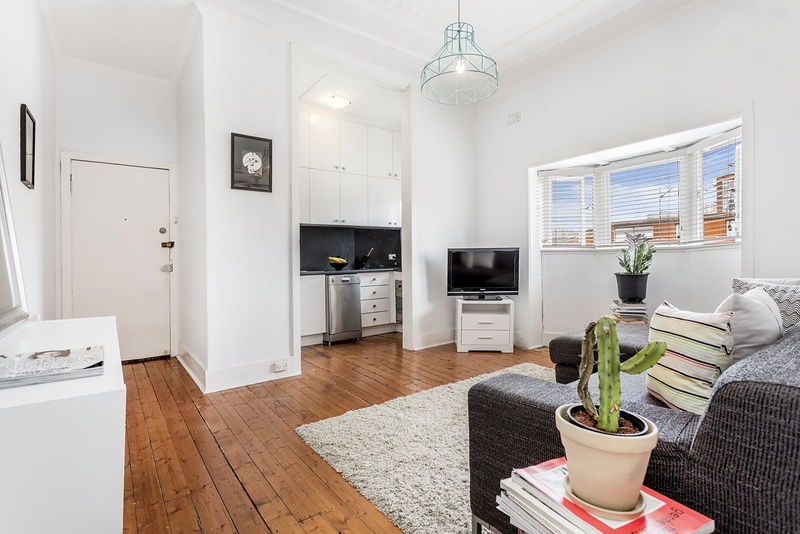 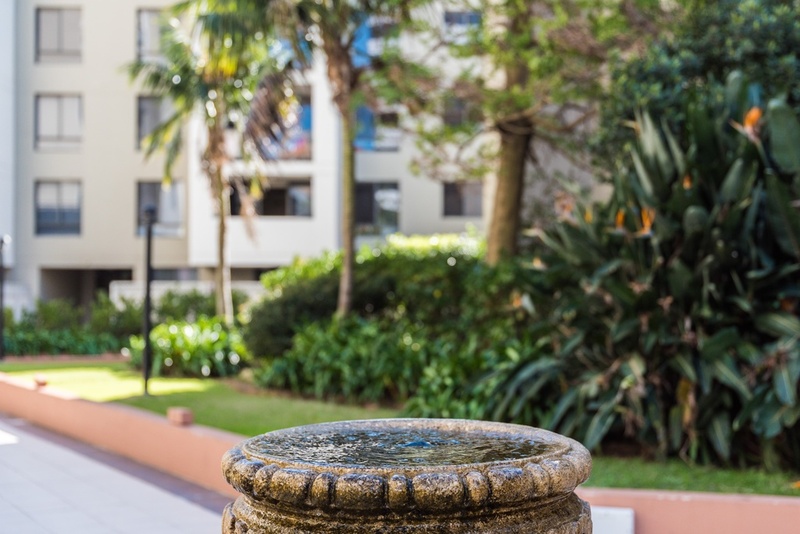 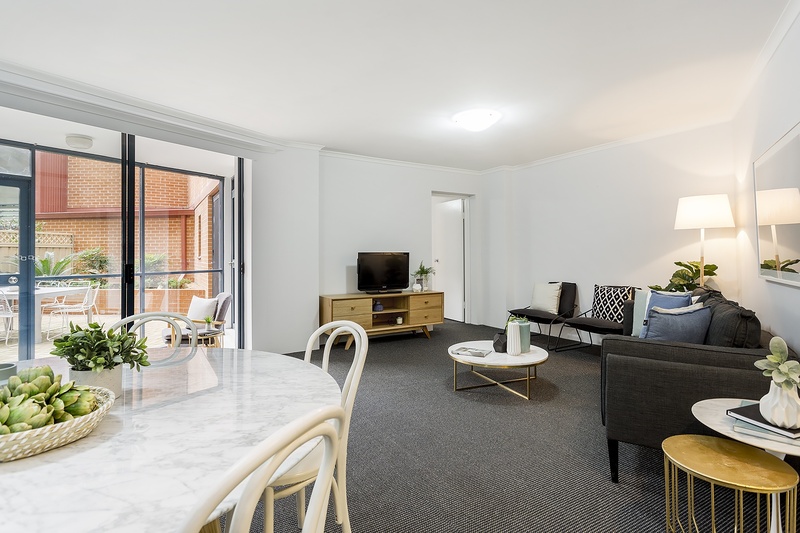 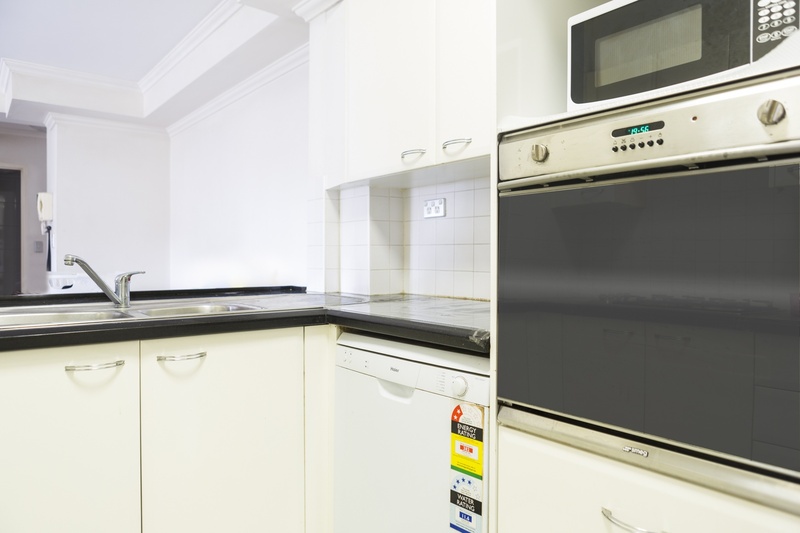 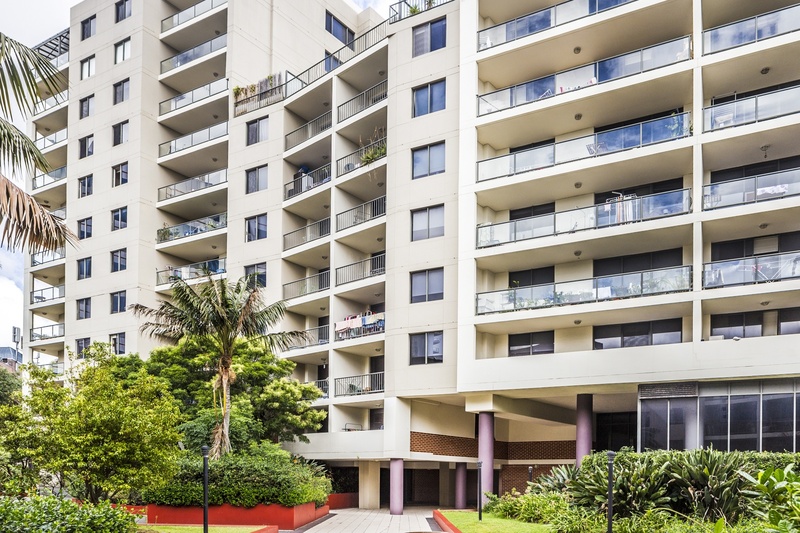 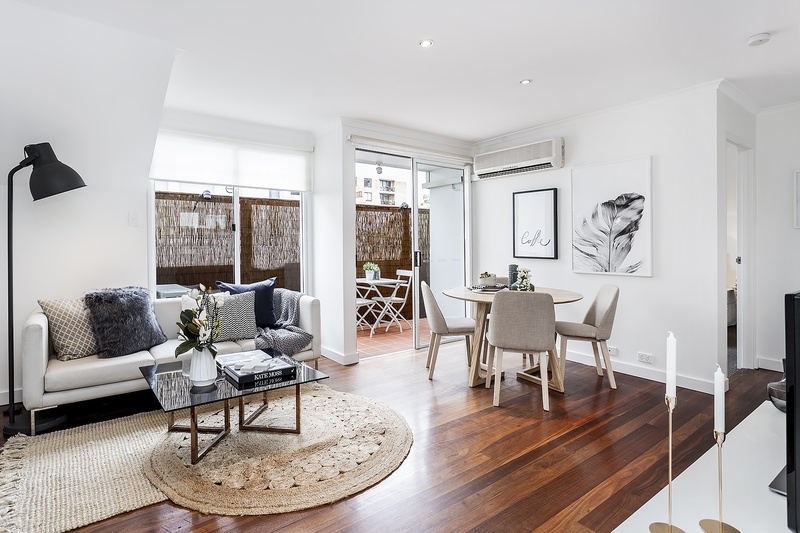 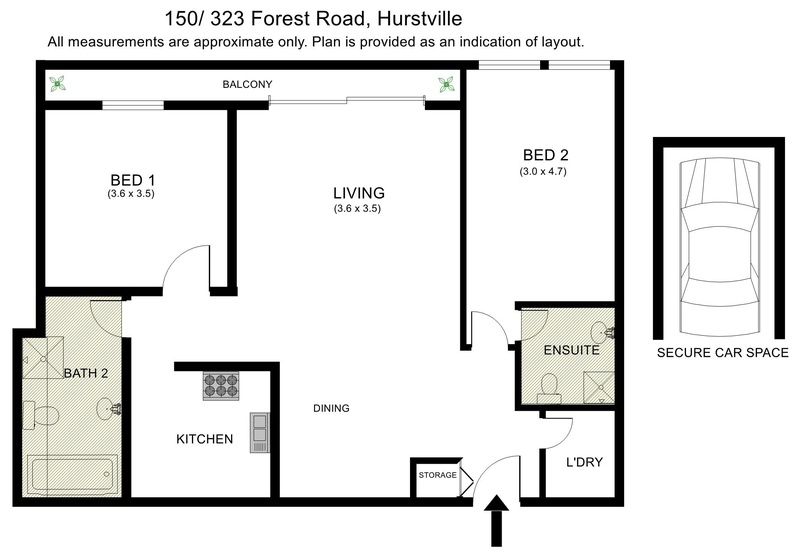 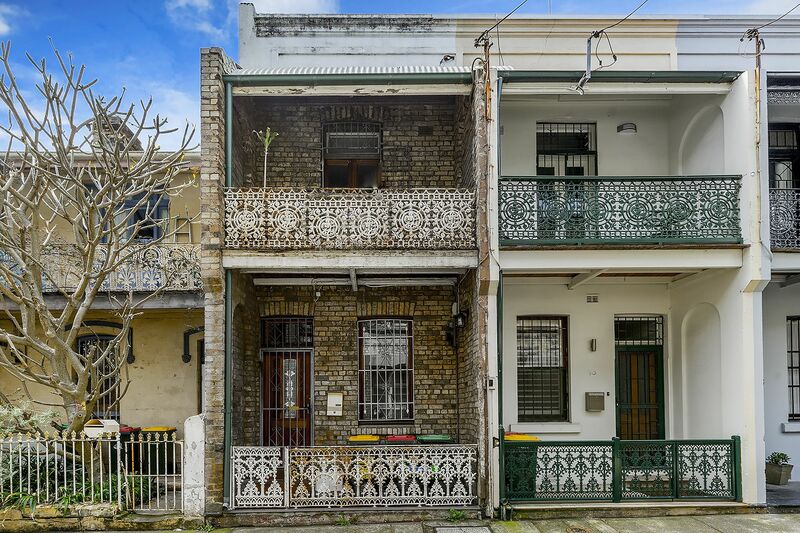 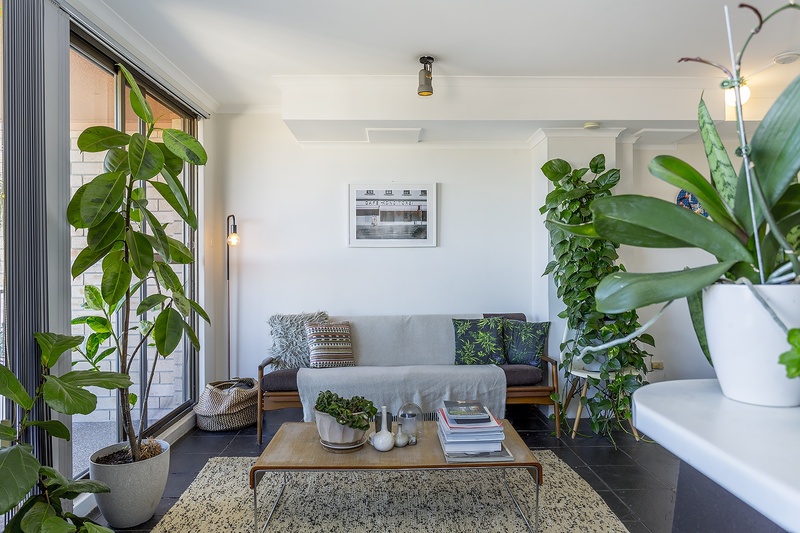 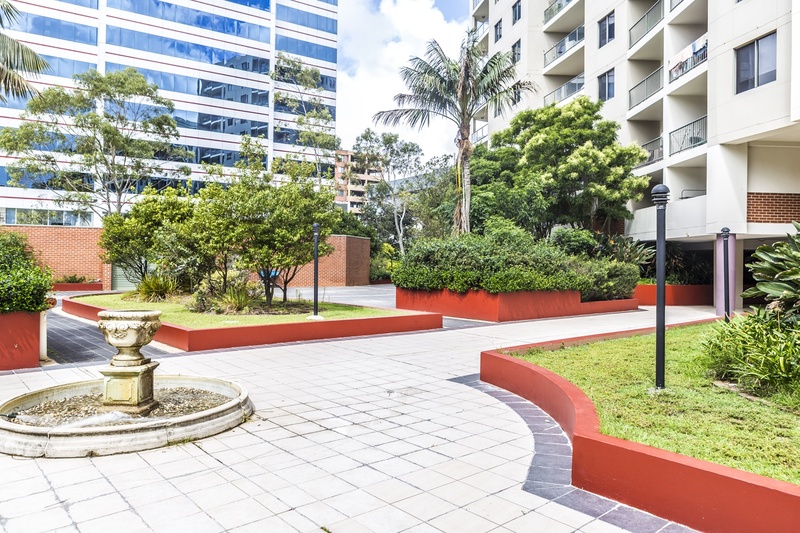 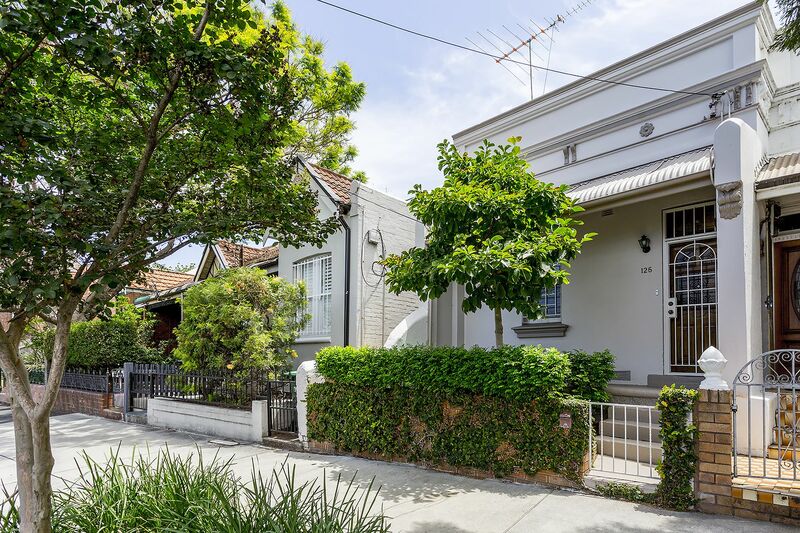 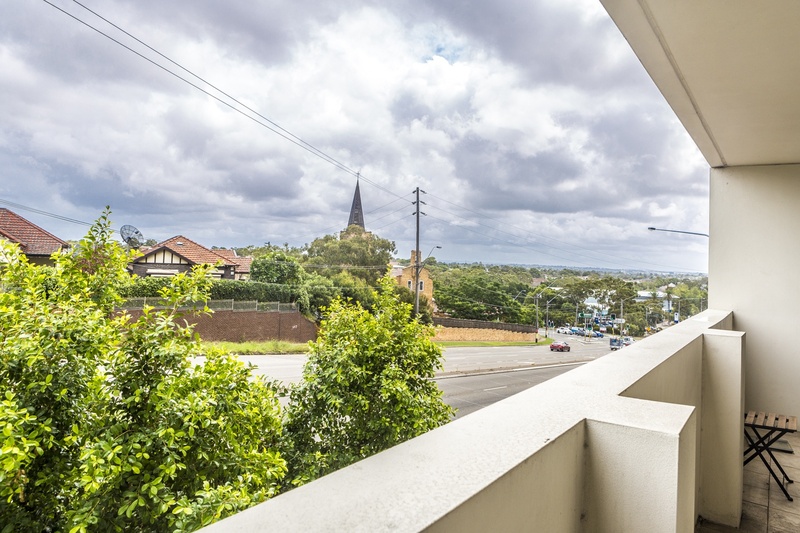 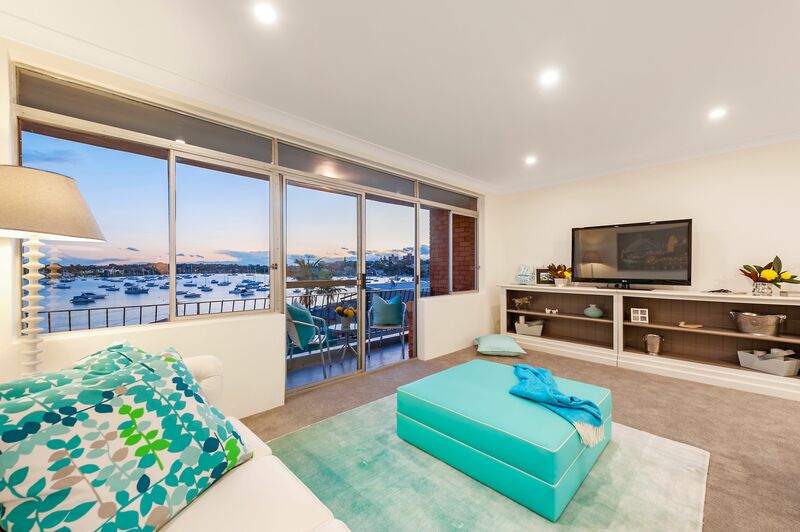 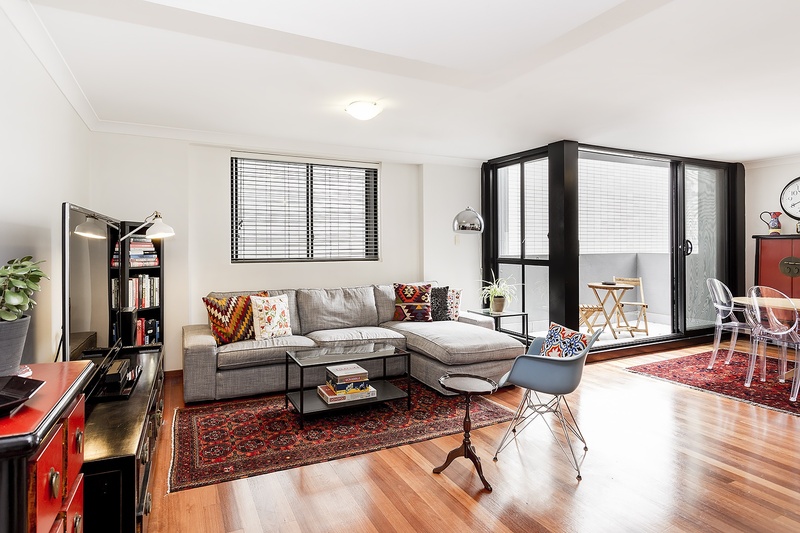 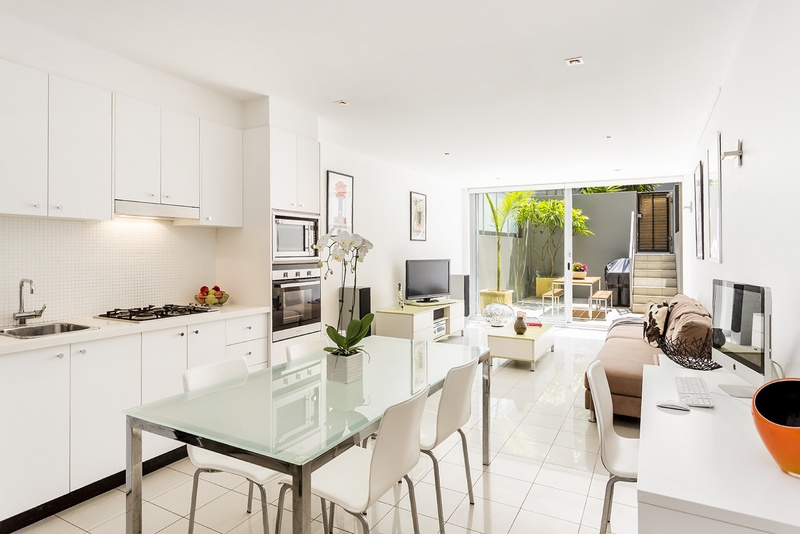 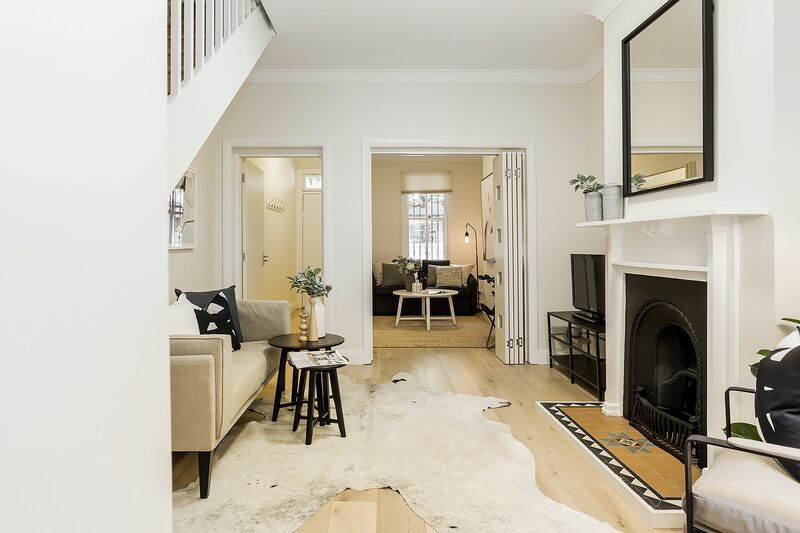 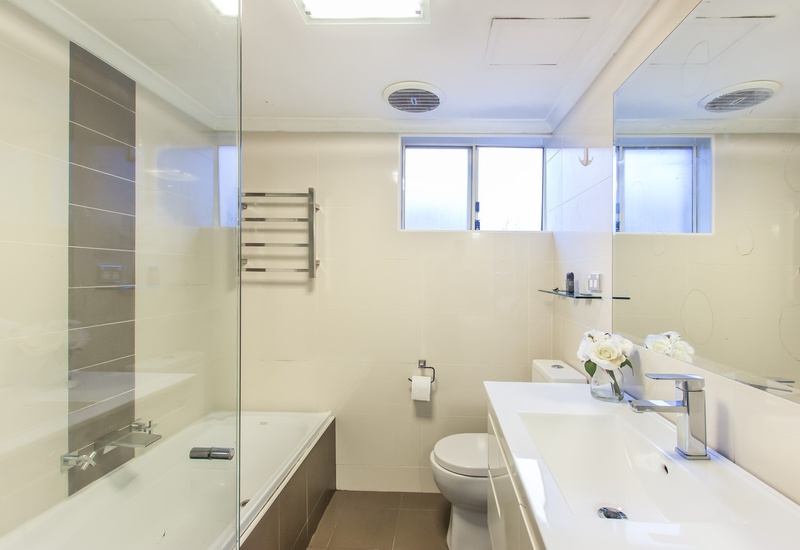 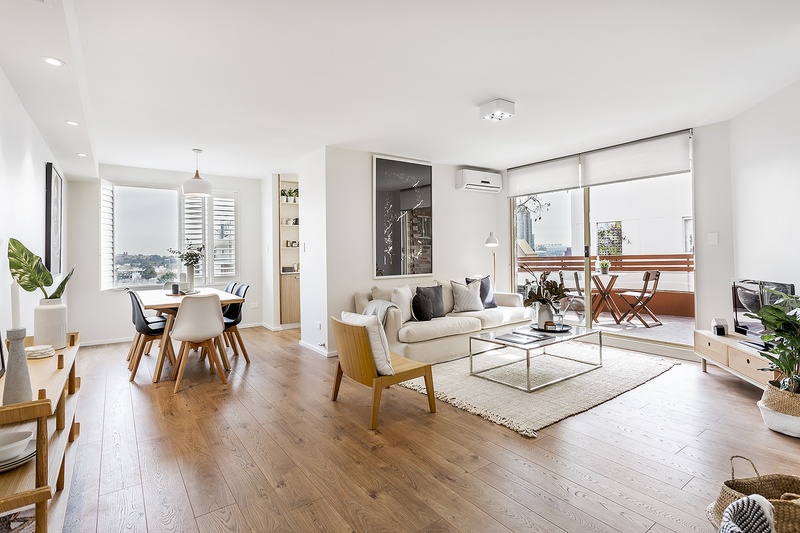 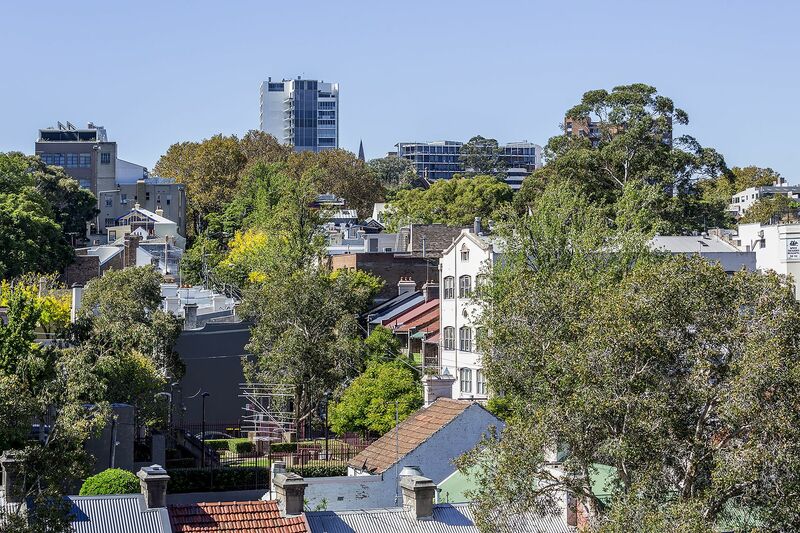 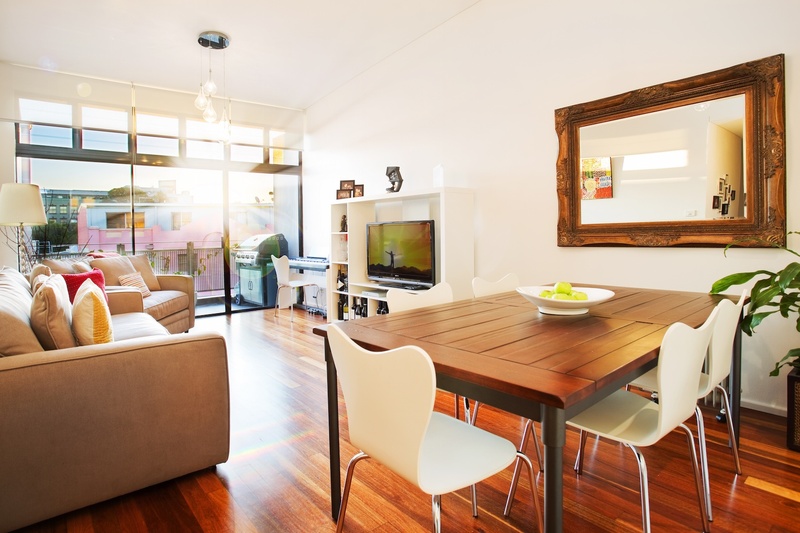 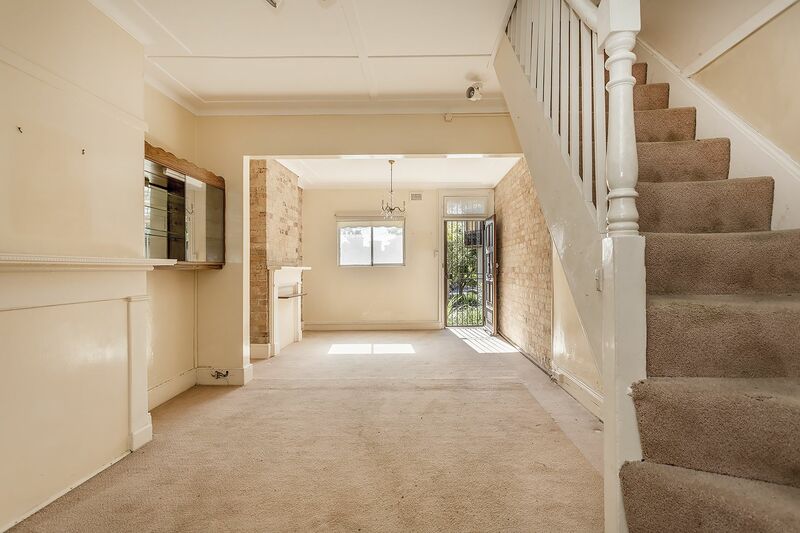 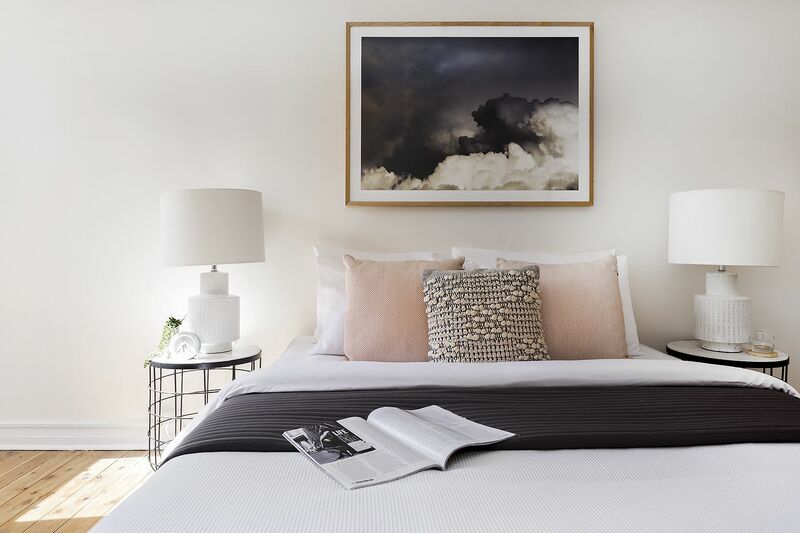 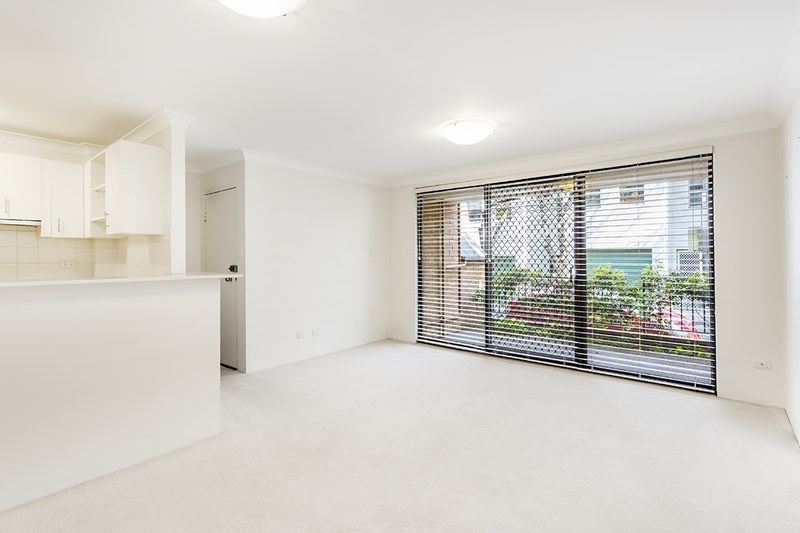 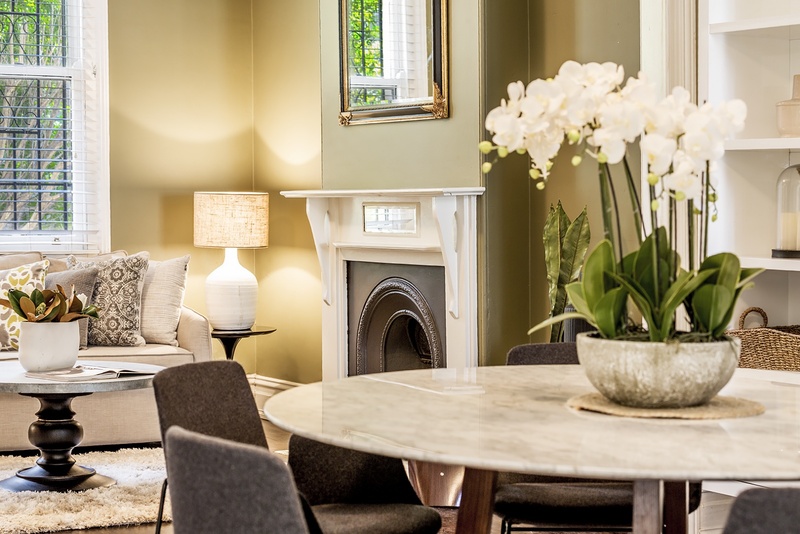 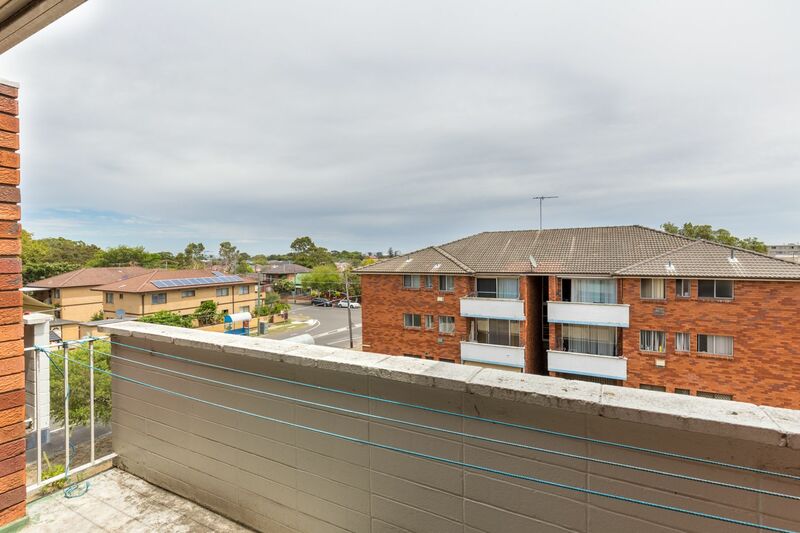 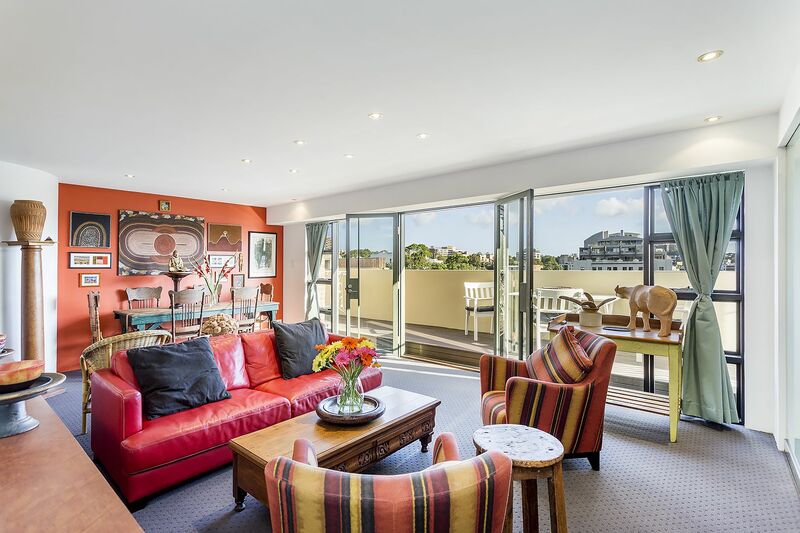 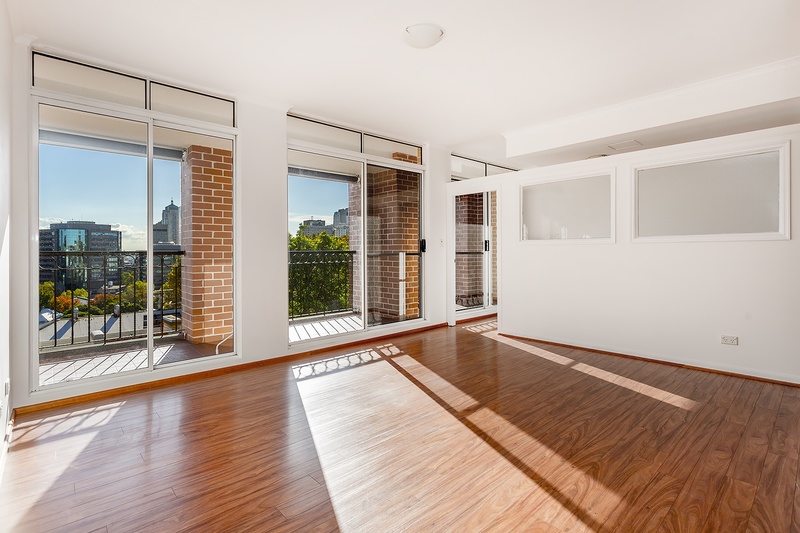 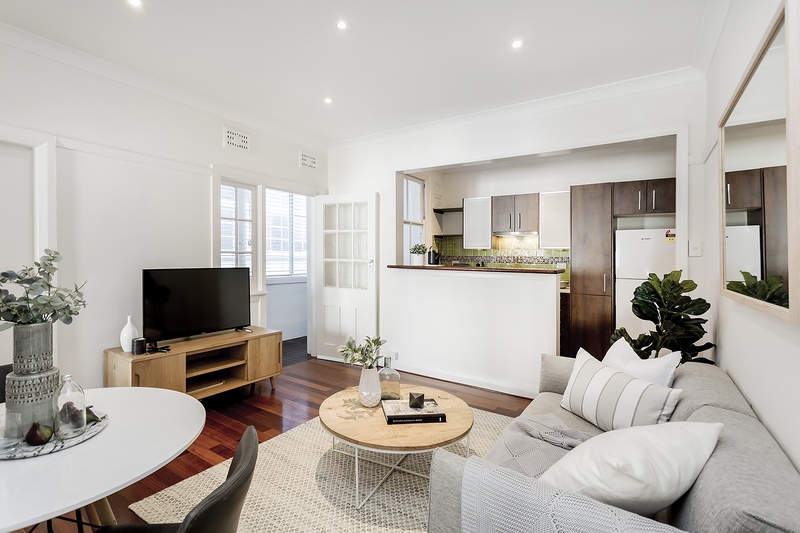 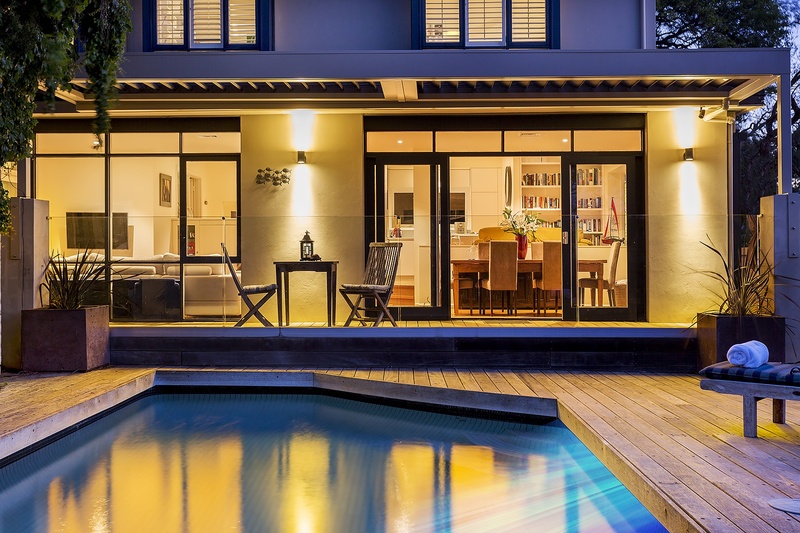 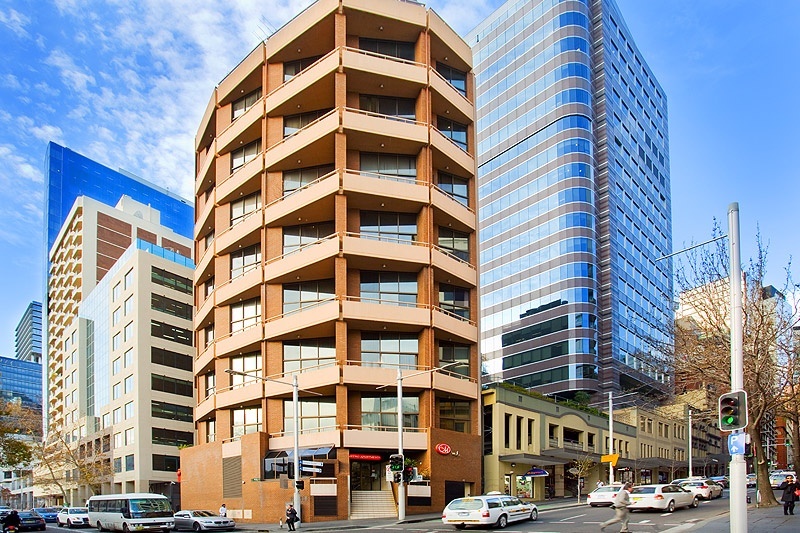 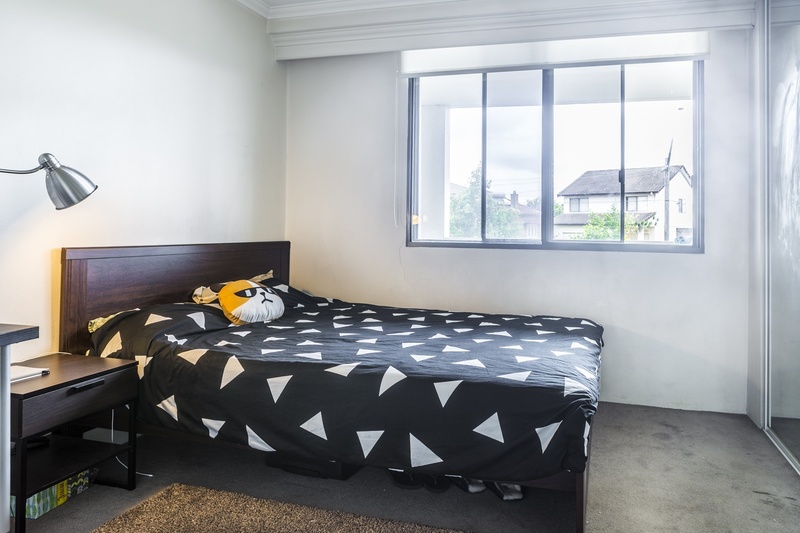 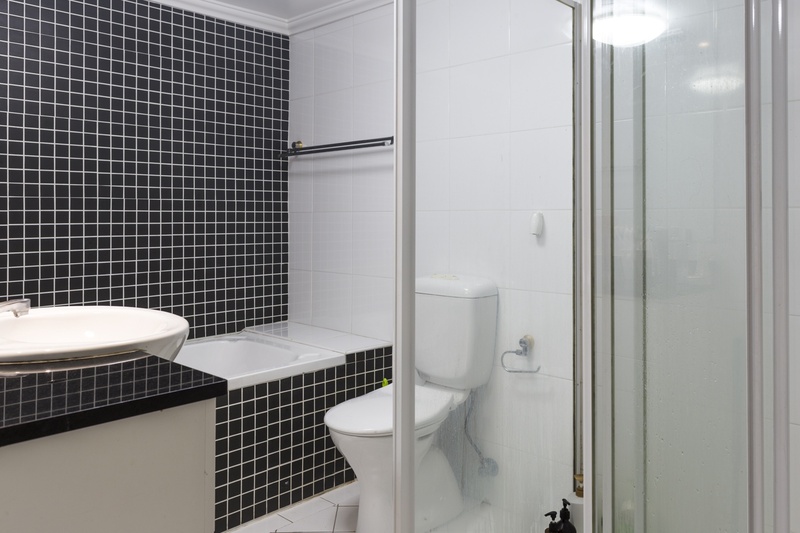 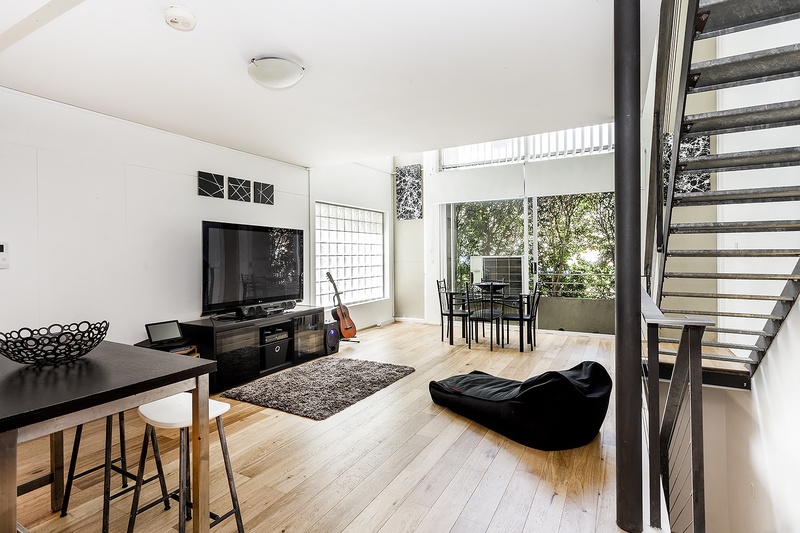 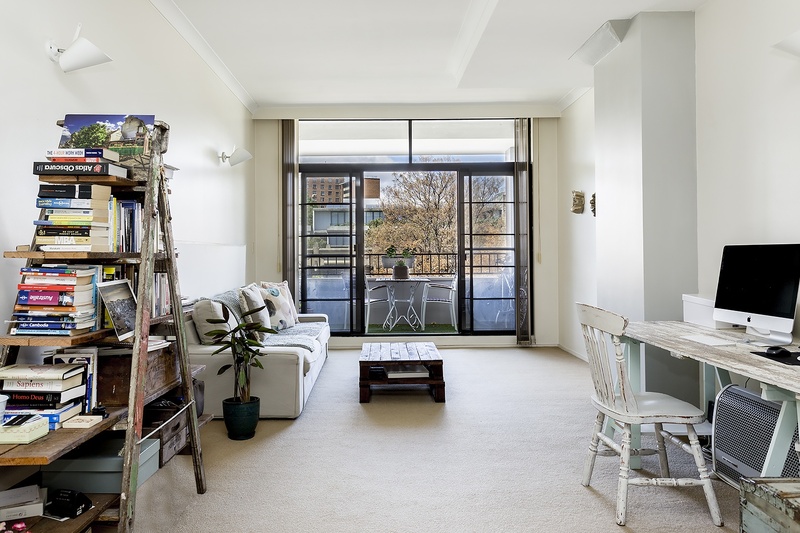 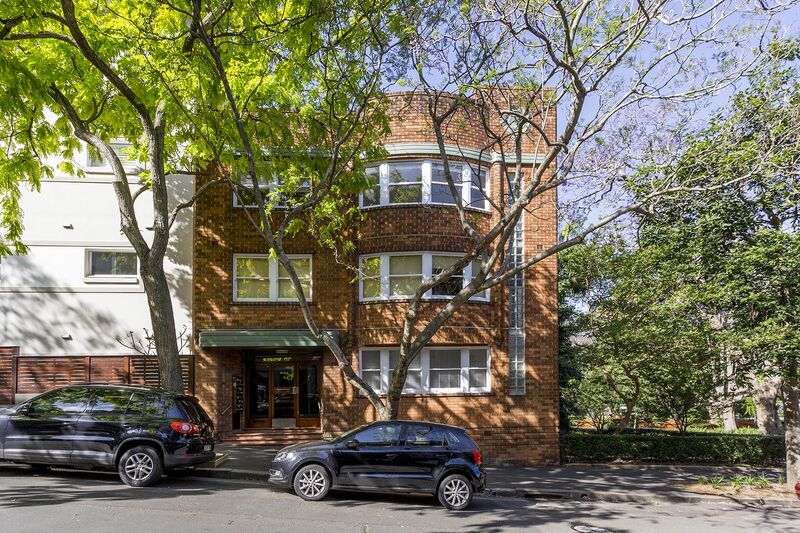 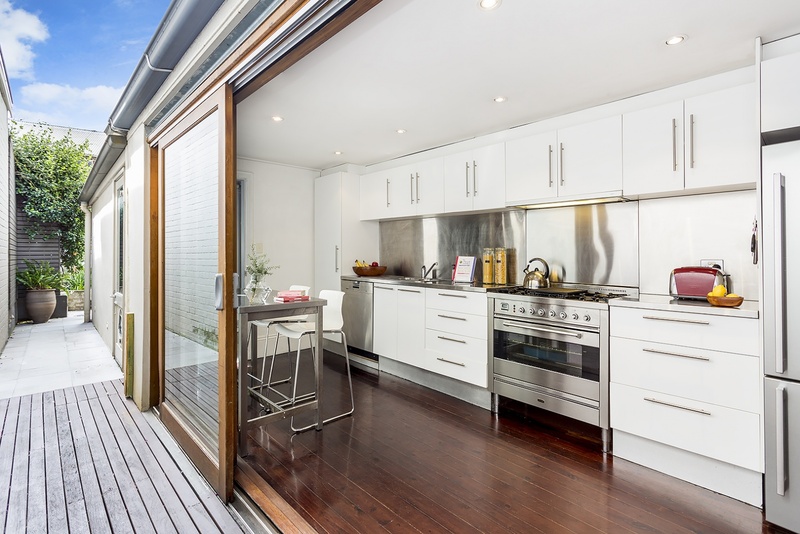 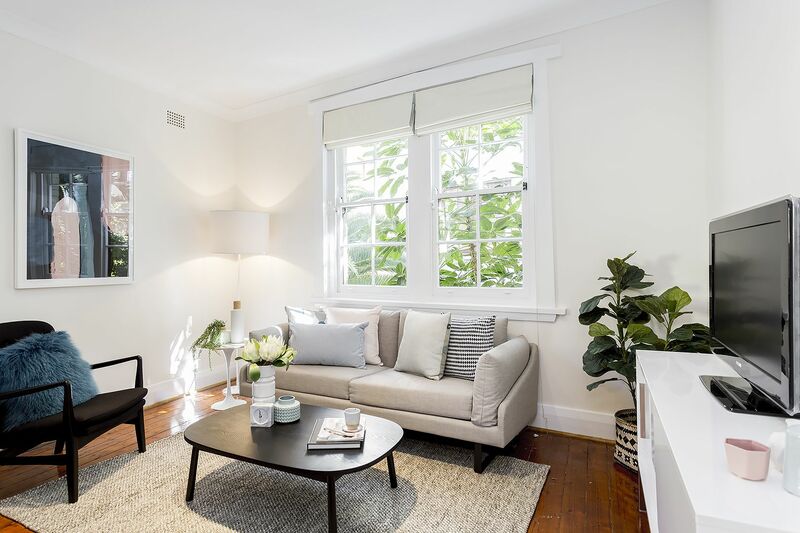 Located within close proximity to Hurstville station, Shops, schools and Hurstville Aquatic Centre. 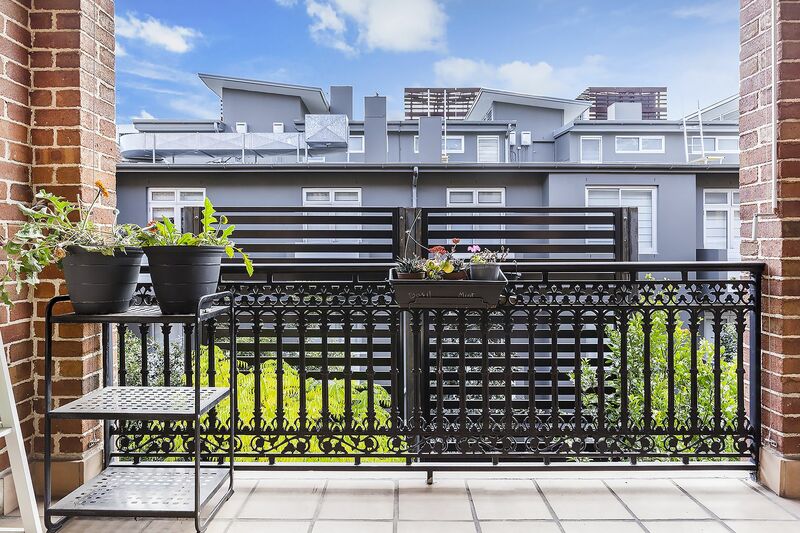 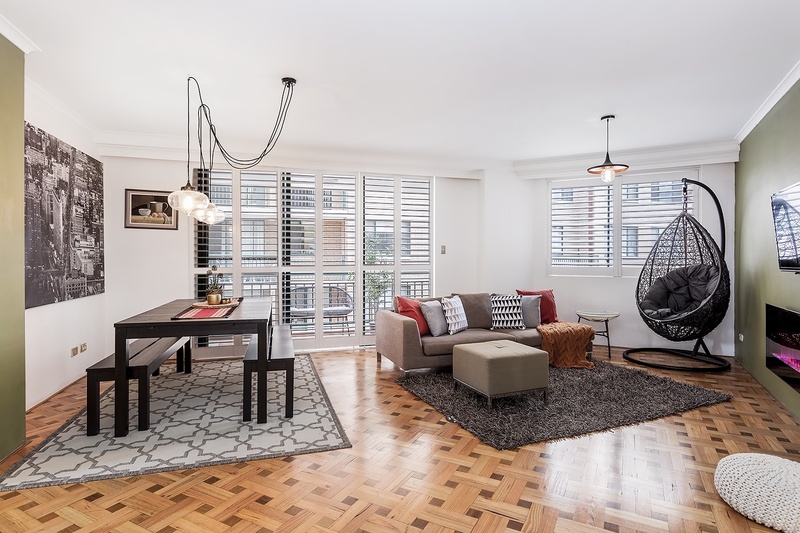 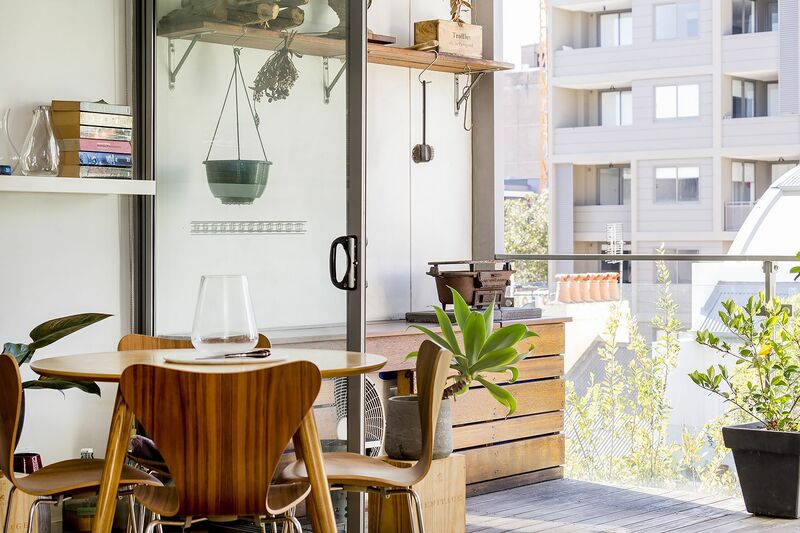 As you enter the property you will notice the large open plan living/dining areas adjoining an oversized balcony with district views – ideal for entertaining. 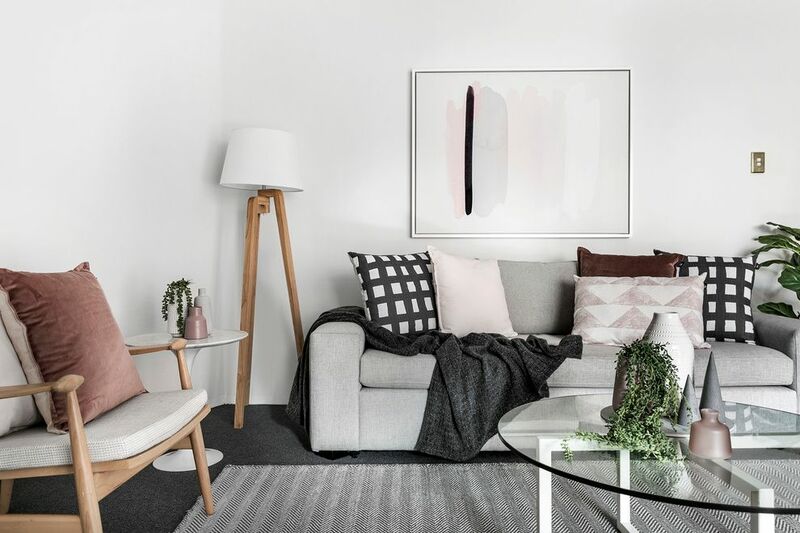 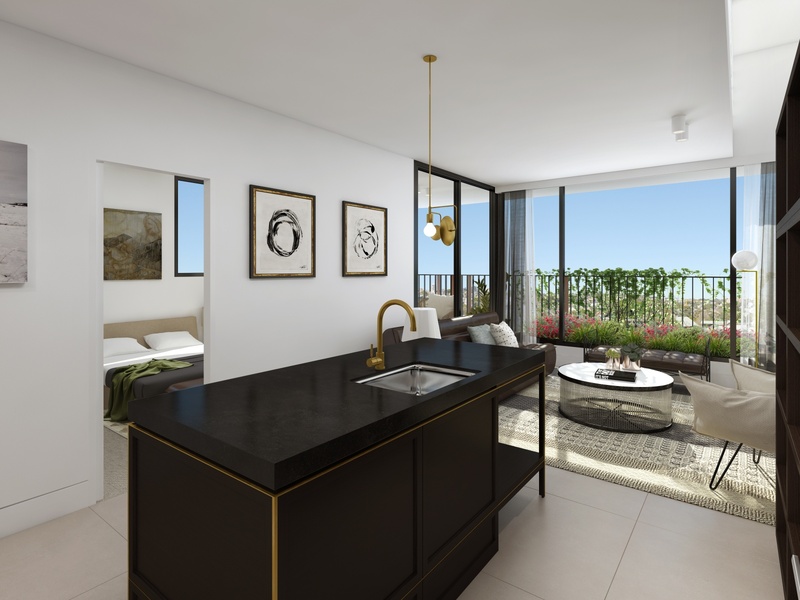 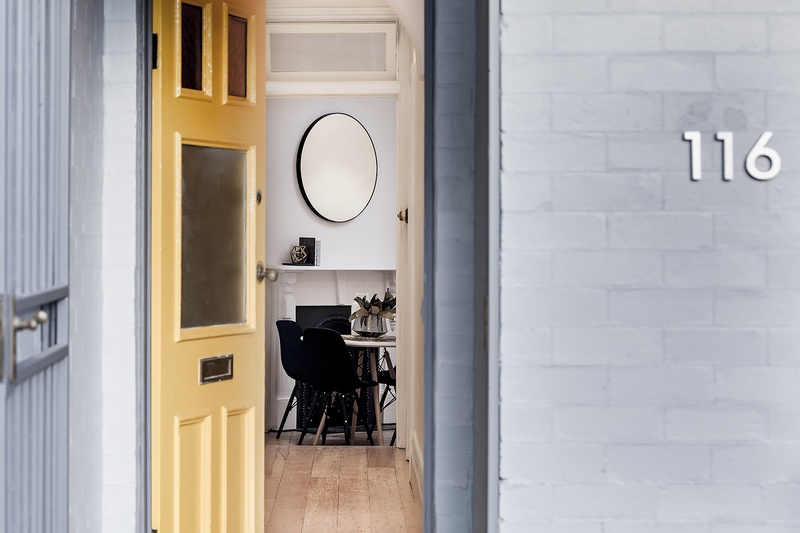 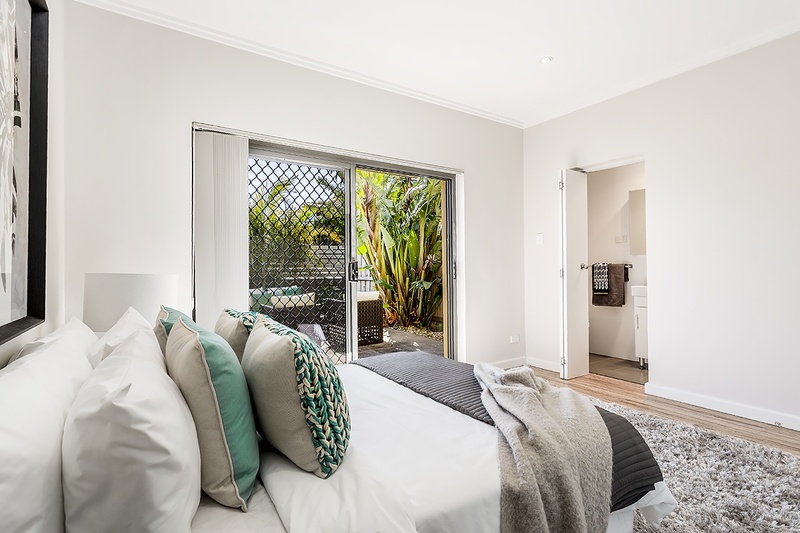 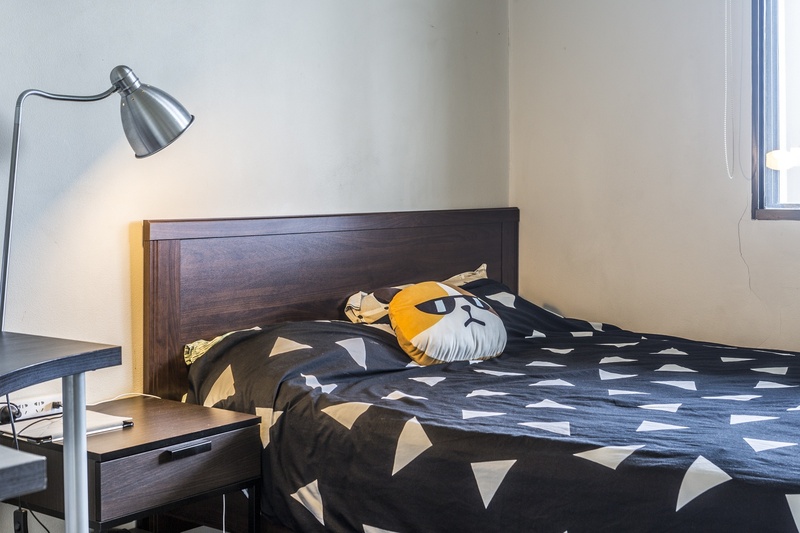 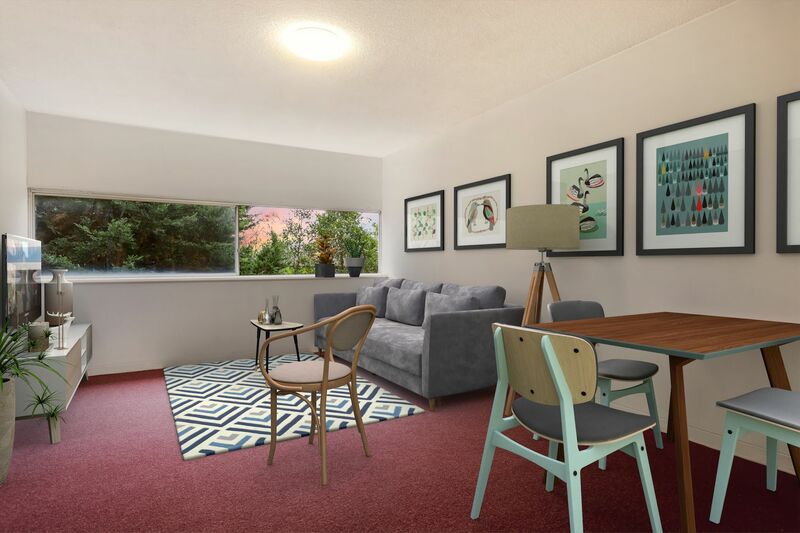 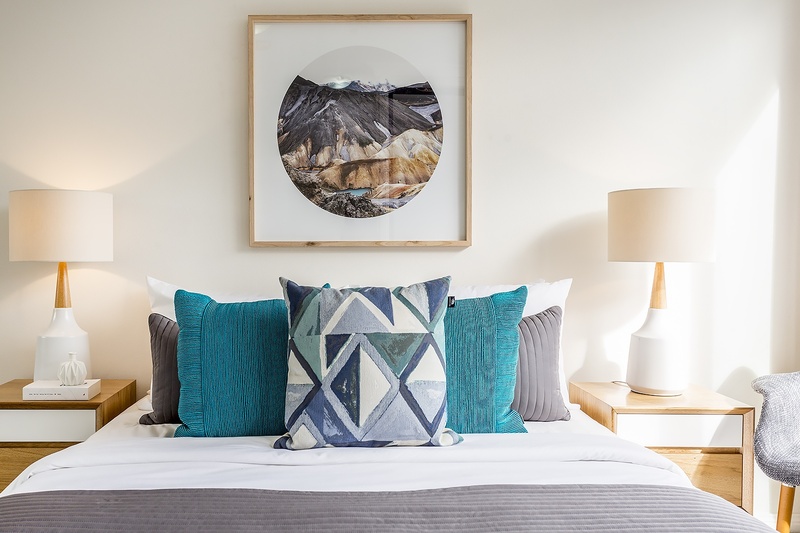 Features include 2 double bedrooms (all with built ins, master with en suite), a modern gas kitchen, spacious balcony plus secure car space with room for storage.